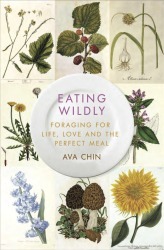 Eating Wildly (Simon & Schuster), reveals how foraging and the DIY-food movement helped the author, the former NY Times Urban Forager, to reconcile with her past and taught her important lessons in self-reliance. After a series of personal losses, Ava immerses herself in urban natures—discovering delectable mushrooms, mulberries, and even saving a swarm of wild honeybees, as well as meeting fellow foragers, along the way. As the seasons turn, she starts to see the world as a place of abundance and beauty, where everything is interconnected and interdependent, and timing is key. (Includes recipes). Eating Wildly is available for by clicking any of the links (below). Anyone who pre-ordered the book will receive a beautiful autographed bookplate. 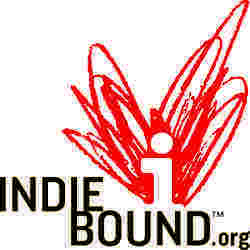 Publicity inquiries, contact: Meg Miller, publicist, 212-698-7656, meg.miller [at] Simonandschuster.com.